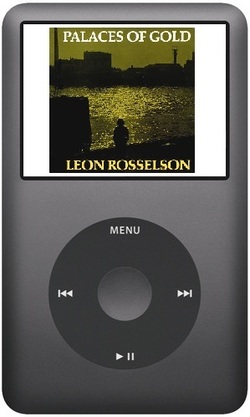 In August 2016, Leon's albums started appearing as digital downloads from such outlets as Amazon and iTunes, and as streams from sites such as Spotify. More were added as time went on, and at the point of writing practically all of his releases are available, including of course, the vinyl records never (yet) issued on CD - including the ultra-rare Vote For Us. The releases listed below were included in this project, bringing them to the digital medium for the first time. Not only this, but several of the fund-raising albums to which he contributed, and some of his children's songs, have also appeared. As of 2018, the only album releases which have not yet had the digital treatment are the records below, two of them by The Three City Four, selected tracks from which have been converted to CD/download and can be found on Smoke & Dust and The World Turned Upside Down.